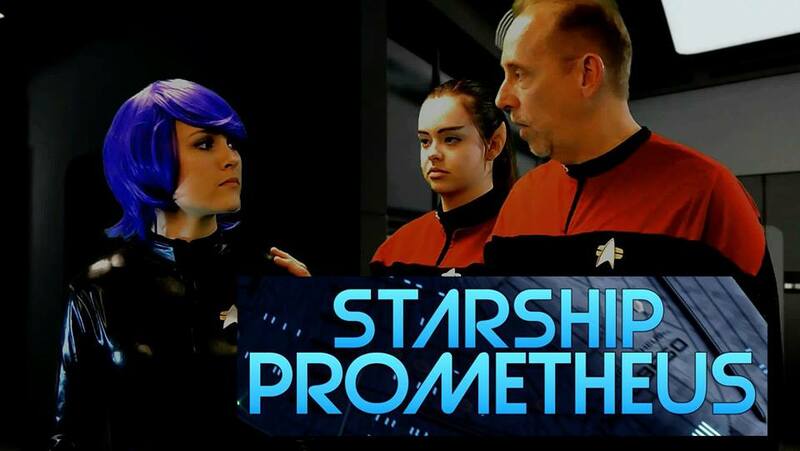 Starship Prometheus, Raven, Voyager Continues, and Quick Trek are all Star Trek Fan Film series from Starfleet Studios. Find links to episodes below! Starship Prometheus is being transitioned, in late 2018, to a non-fan film space series, in light of continuing CBS activity against fan projects. 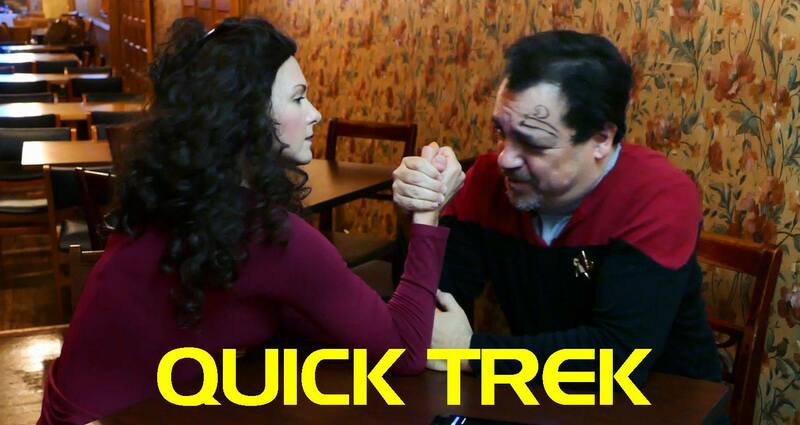 Facebook: https://www.facebook.com/startrekraven Two years after Voyager returned. 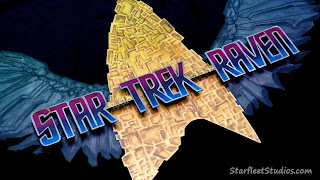 Raven: Voyager Continues, https://www.youtube.com/watch?v=PMWK6PXiNjg (32:04). August 8, 2015, Young Janeway - Star Trek Voyager Continues - Commercial 4 https://www.youtube.com/watch?v=9MYYL1XZ4FA (1:39). In June of 2016, they continue to post pictures from shoots showing post-production progress. Trailer for 2nd Episode "Derelict: Voyager Continues" https://www.youtube.com/watch?v=0f1jG_7ag3M(0:45). David Whitney symbolically buries a non-canon Star Trek-type ship to symbolize the end of Star Trek Canon: A Star Trek Funeral Service: https://www.youtube.com/watch?v=Kjvk1xLWoTs(4:26).